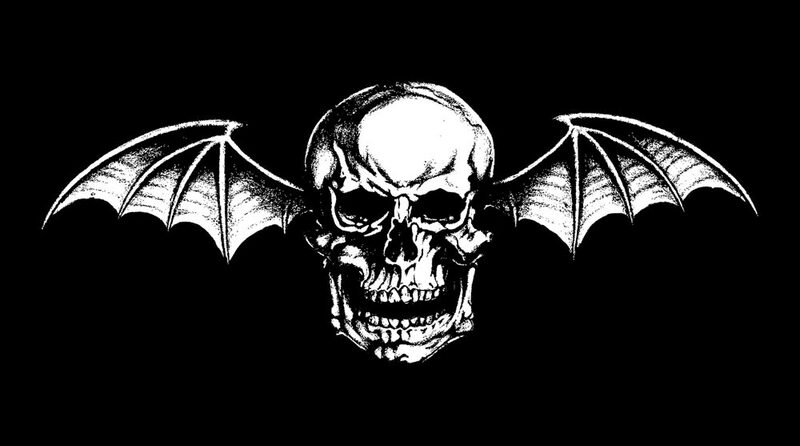 Brandon Geist Tells You What To Expect From New Avenged Sevenfold Album. 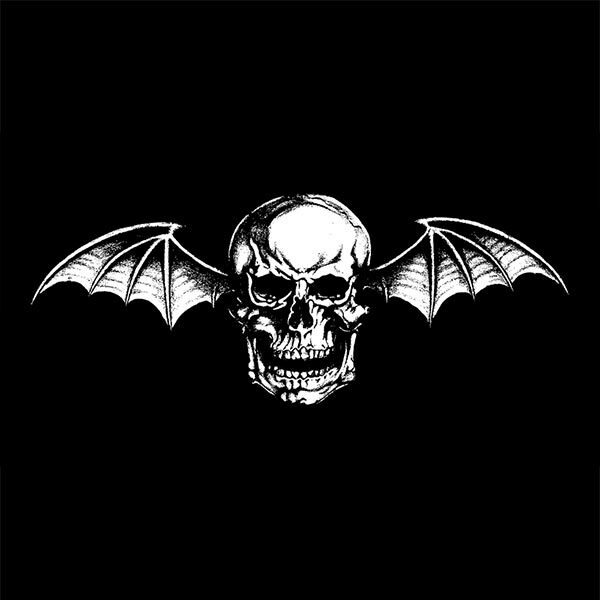 ← Avenged Sevenfold Mix It Up In New York City. 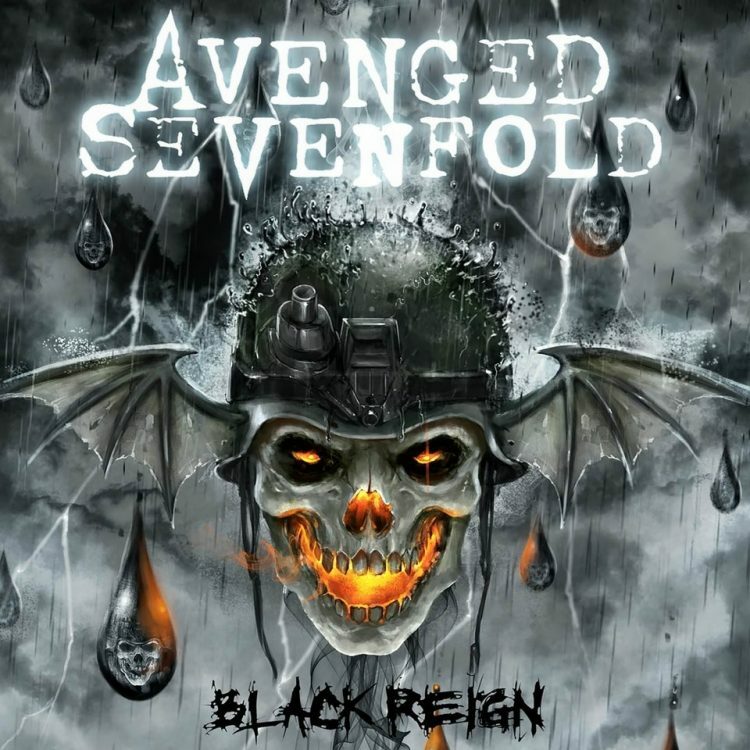 Avenged Sevenfold Prepared To Get Mixed.